Everyone’g golf swing is unique to them, therefore we believe EVERYONE should be custom fitted when buying golf clubs for best set-up and ball striking. You should be playing with shafts and equipment unique to your club head speeds, angles and impact ability. Avid Indoor Golf is home to Jeff Ross, Master Club Fitter. Jeff has 10 years experience fitting all golfers from beginner to golf professionals. He is Maltby Certified and offers fittings and repairs. 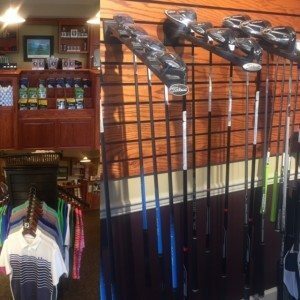 The latest Titleist, Ping, Callaway and top shaft and brands are available. Contact us to set-up an appointment today. 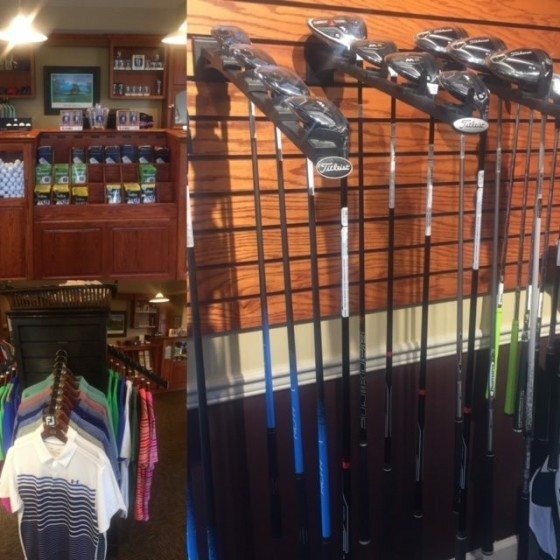 Ridgemont Country Club’s Pro-Shop is home to the latest and best golf merchandise, fashion attire, clubs and golf related amenities. The Pro-Shop is located in the rear building past the pool on the left. Contact Andy Smith make an appointment or for seasonal hours of operation. Free simulator hour with membership sign-up! Request tee times in advance online or call ahead please. Doors open for reservations only.